Iraniamman is famous and is known to bless devotees so that they have a Safe Travel and avoid accidents. 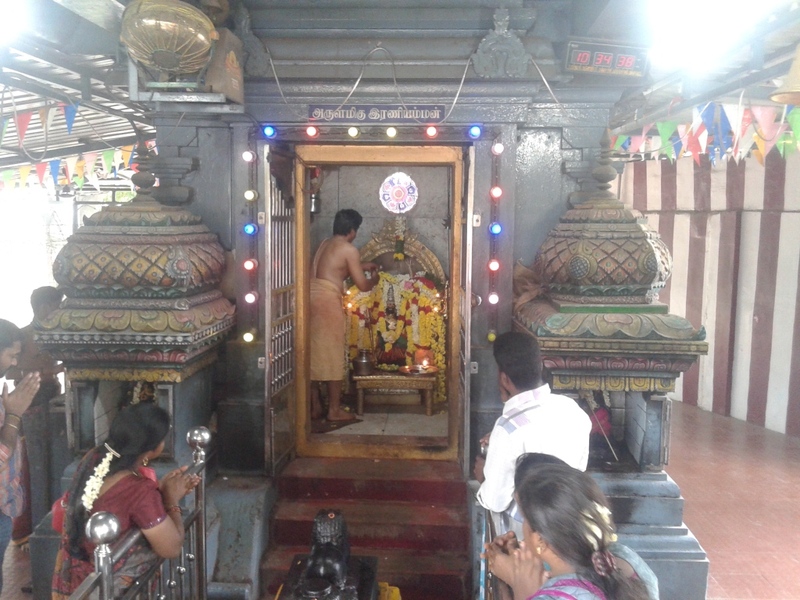 Hence the First pooja for vehicles is performed in Iraniamman Temple here. 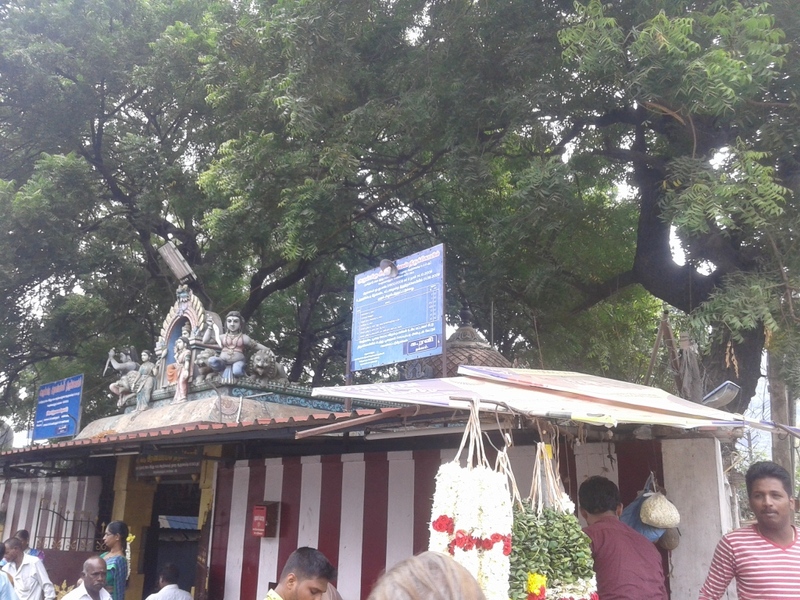 The area in front of the Temple is always teeming with vehicles for which pooja is being performed. 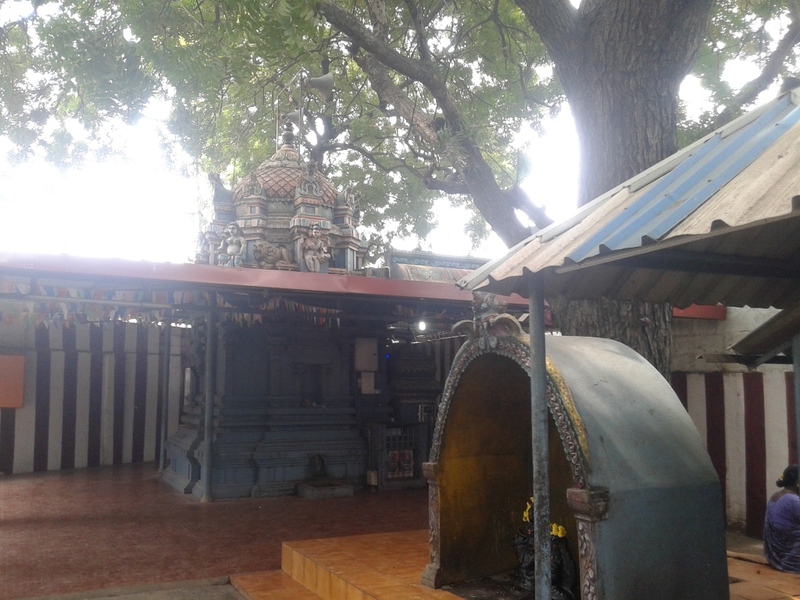 There is a Veppa Maram/Neem tree inside Iraniamman Temple Premises. 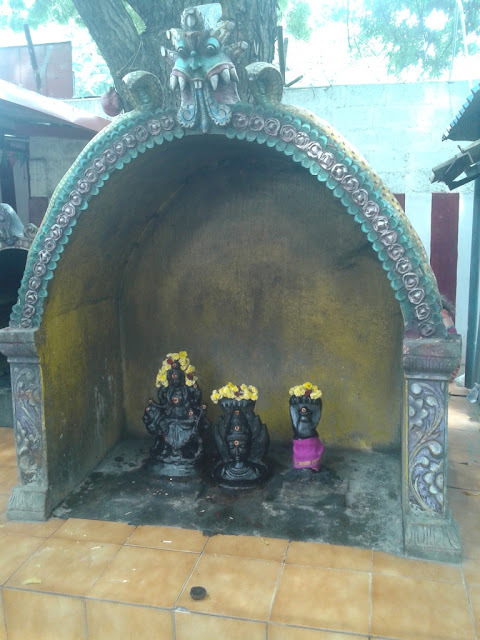 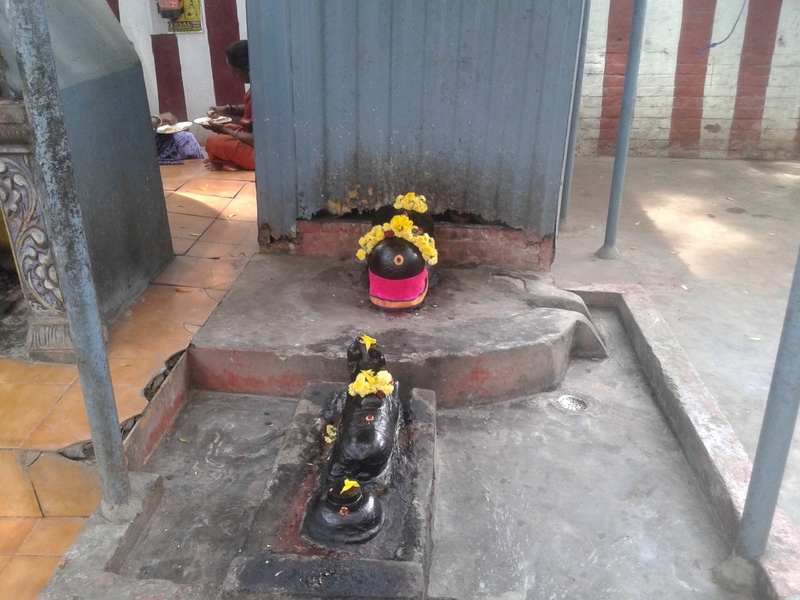 There is Shiva Lingam and Durga Devi Sannidhi below the Veppa Maram/Neem Tree.